If you would like to purchase a gift certificate for a 60 or 90 minute massage, please choose one and click PAY NOW. After receiving payment I will email you a lovely gift certificate suitable for either printing out or emailing to the gift receiver. Please either leave me a note in your payment or send me an email with the name of the recipient for my records. Thank you for giving the gift of massage. 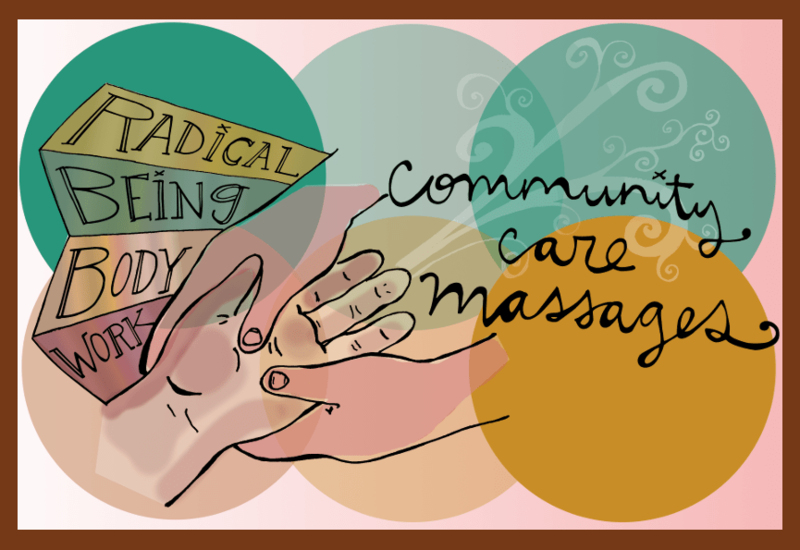 Starting 11/2 0/2018 ALL gift certificates purchased will generate a 1 hour community care session to be given to a low/no income community member who holds one or more of these identities: queer/trans/fat/disabled/BIPOC or it will go towards free chair massage sessions for stressed out non-profit workers/change makers/social workers/helping professionals.